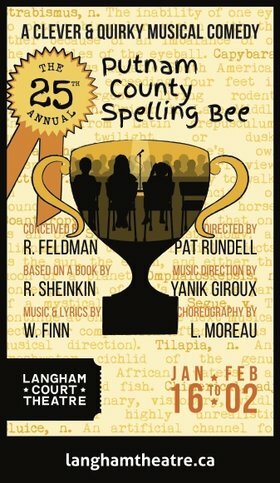 A clever, charming, and sweet-natured musical comedy about six quirky tweens competing in the spelling bee of a lifetime. 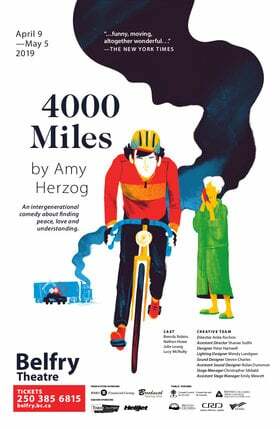 While candidly disclosing hilarious and touching stories from their home lives, they spell their way through a series of (potentially made-up) words, hoping never to hear the soul-crushing ding of the bell that signals a mistake. In the end, the youth learn that winning isn’t everything and that losing doesn’t necessarily make you a loser.